rumpelstiltskin. I made this in honor of Once Upon A Time returning! Please do not claim this as your own work. However, آپ may use it anyway آپ wish. This is a پرستار creation and I'm not making any money off it. 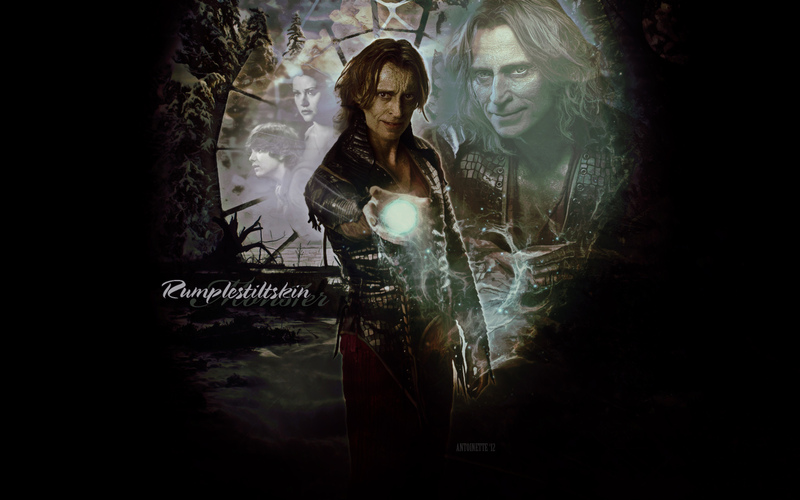 All تصاویر belong to their original owner.. HD Wallpaper and background images in the Once Upon A Time club tagged: rumpelstiltskin once upon a time. This Once Upon A Time wallpaper contains کنسرٹ.